The Nokia brand has finally been embraced by the U.S. carriers, as Verizon and Cricket announced recently that they will offer two affordable Android smartphones to their customers. Nokia 2V and Nokia 3.1 are cheap, but they're not the cheapest Nokia-branded smartphones that you can find; that title belongs to the Nokia 1, a device that made its debut on the market back in April. Although Nokia 1 will probably remain the cheapest Android smartphone launched by the Finnish company, it will soon receive a bigger brother – the Nokia 1 Plus. Unlike the Nokia which sports a 4.5-inch display, the Nokia 1 Plus has a bigger 5-inch screen with a better resolution. The specs list also mentions the same amount of memory, 1GB RAM, and a very cheap, but slightly better, MediaTek processor. There's one other thing that differentiates the Nokia 1 Plus from its predecessor, it will run Android 9 Pie Go Edition, whereas the Nokia 1 is powered by Android 8.1 Oreo Go Edition, the previous generation of Google's mobile OS. Thanks to a picture that has just been leaked online, we also know that Nokia 1 Plus is quite different design-wise. 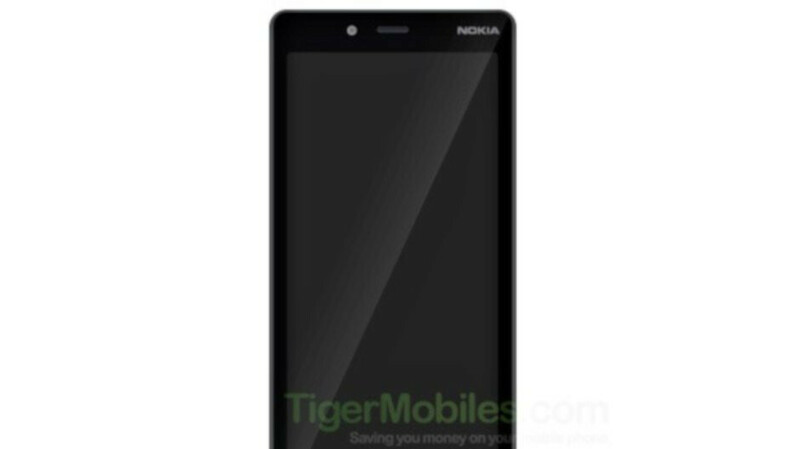 Nokia dropped the rounded frames in favor of a more traditional rectangular shape. We have yet to learn anything about the Nokia 1 Plus' availability and pricing, but we suspect it will be officially introduced at Mobile World Congress (MWC) 2018 in later February, so we won't have to wait that long for that piece of information. What are the specs in the specs list that you had trouble listing here?? I bought the Nokia 1 because at 4.5 inches it was the smallest Android device I could buy. Not because it was dirt cheap. It's slower than my 6 years old Sony Xperia with Android 4, but at least it's up to date. Making it bigger doesn't make it better. At 5 inches, the price is its only quality. We need something the size of the Iphone SE. That would be a bomb.